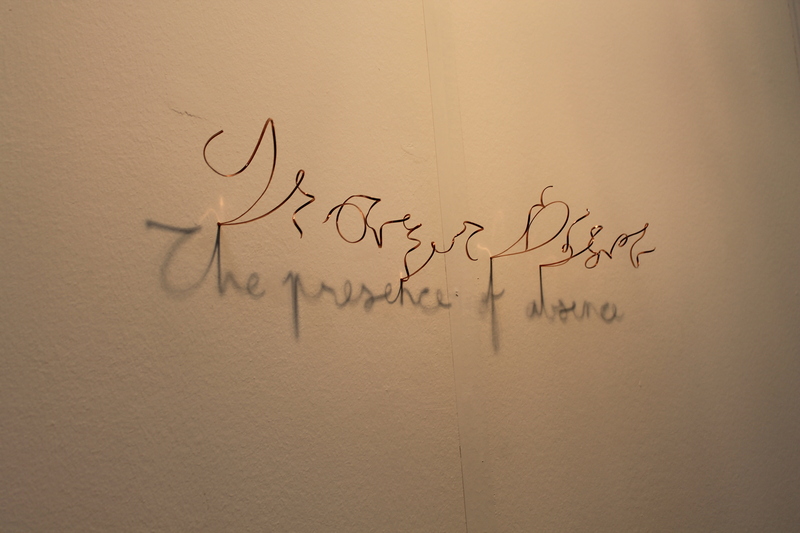 he is perhaps most well known for his shadow text work in copper and aluminum. 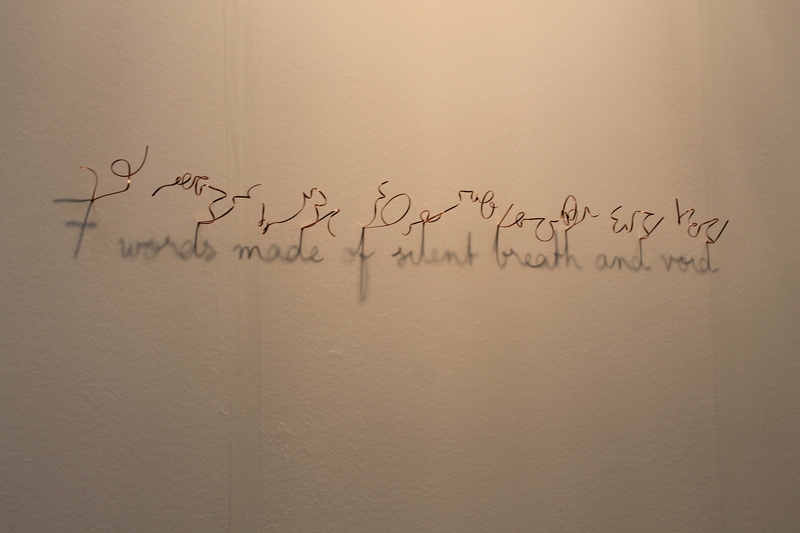 these quiet and poetic installations combine a viruosic use of materials with simplicity that both subverts and elevates language. beyond just the simple metal phrases and sentences, Eerdekends has worked with such diverse mundane materials as discarded clothing and artificial trees, transformed by the simple application of light. 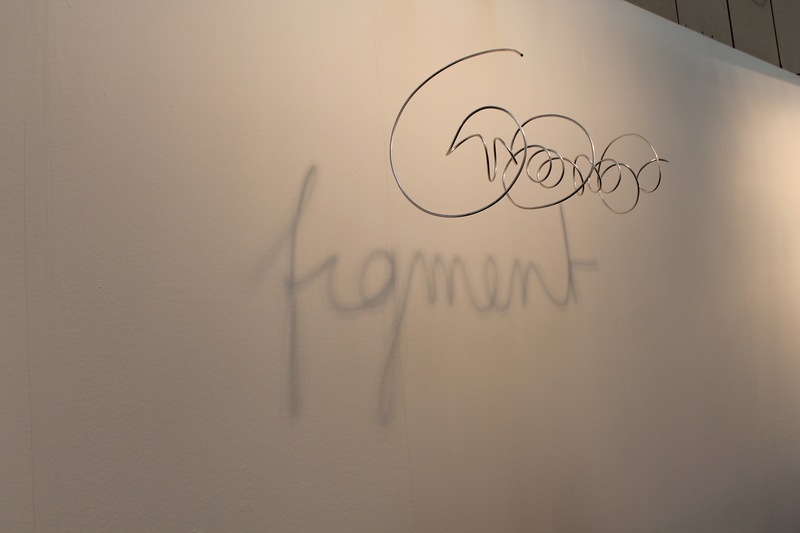 by utilizing the physical nature of his medium, he creates art that blurs the line between reality and perception. his installations have been shown extensively at museums and galleries worldwide, and is featured in major collections such as MUHKA Antwerp / SMAK Brussels / Museo d’Arte Moderno Bolzano and FRAC Languedoc-Rousillon, among others. as well, he has completed a number of large, site specific installations, for important public and private spaces.